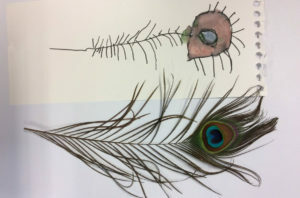 Some of our Nursery children have been fascinated by peacock feathers this week and decided to paint their own…they have such an eye for detail. 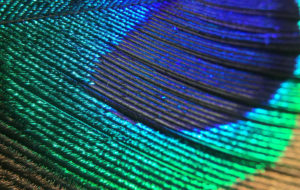 K asked to used the ollo cip (or what he calls ‘the secret camera’) to photograph the feathers… look at these photos…wow! We held a writing workshop for our Nursery and Reception parents and carers, and the turnout was brilliant. 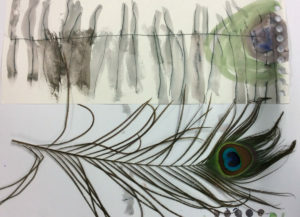 We love getting our parents and carers involved with what we do….